Home / Glossybox / GLOSSYBOX - June 2018: French Riviera! Grab your sunnies and your striped tee because this month Glossy are heading to the French Riviera! At the moment, Glossy can't seem to put a foot wrong with their monthly boxes and their special edition oh my word, seriously one worth getting! June's box is all about the chic and sophisticated French beauty essentials right to your door step, with a collection of beauty products to make you feel at home among all those beaches, beautiful surroundings and amazing cuisine. So sit back and dream all about the French Riviera with June's GLOSSYBOX. 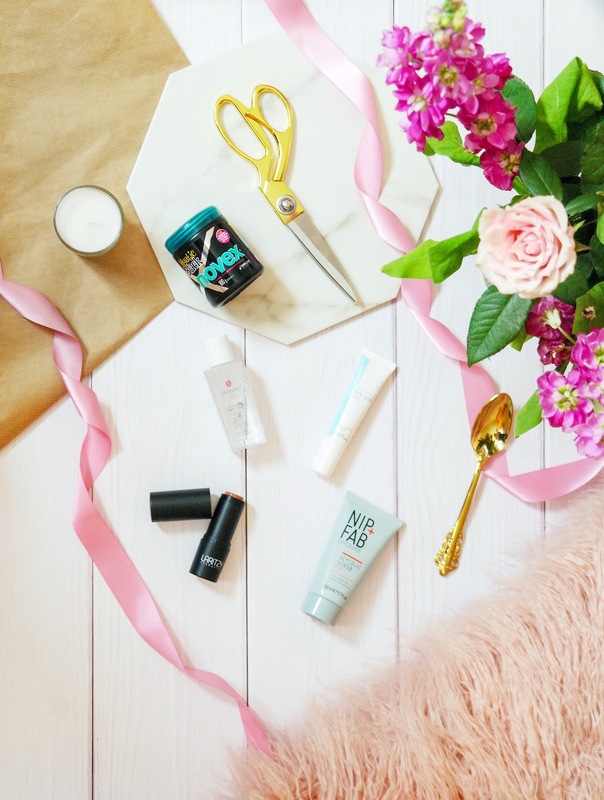 If receiving your June GLOSSYBOX isn’t exciting enough, this month Glossy also have an exclusive collaboration with hair care brand REMINGTON. They have hidden 5 very special golden tickets in this month’s GLOSSYBOXES! Eeeek! So without further ado, let's see what's in the Glossybox for June. Isn’t this just the perfect shade to give that sunkissed glow? This buildable formula gives off the perfect sun kissed glow, regardless of how bright it is. Simply swipe where you want some radiance, blend with fingers, and you’ll be a silky smooth goddess in no time. This Shade Stix is perfect for hot summer getaways, are you jetting off this summer? Then this is a travel bag must-have. 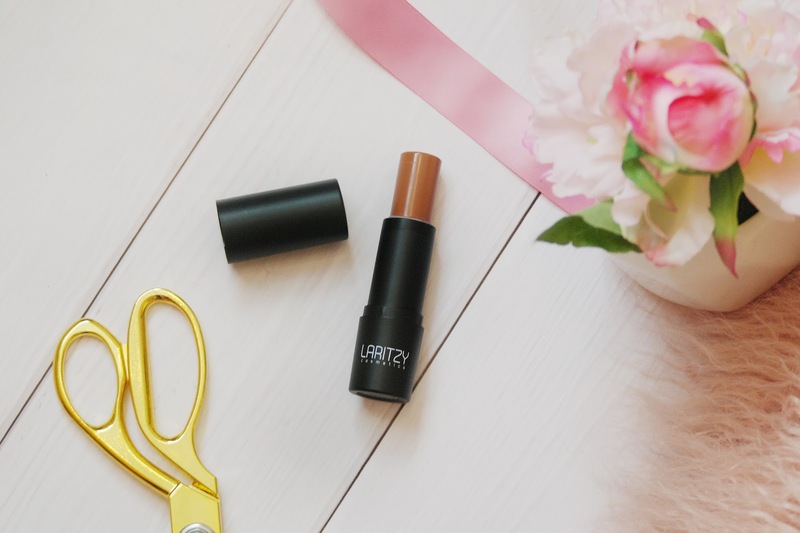 I have tried out quite a few products by LARITZY Cosmetics and haven’t been disappointed. And since I am a huge fan of cream-based formulas, I know this will be my go-to summer bronzer to give me that radiant yet smooth bronze goddess look in no time. 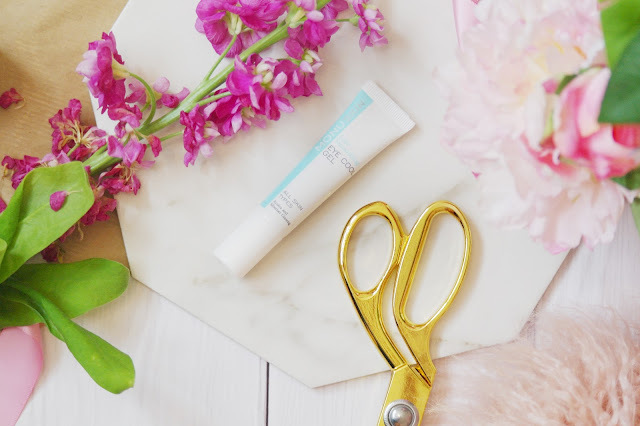 A refreshing gel to instantly restore hydration and refresh the sensitive eye area. A unique blend of Arnica, Vitamin C, Sodium Hyaluronate and Ginseng ensures the Eye Cool Gel effectively reduces puffiness and dark circles under the eye whilst lifting, plumping and correcting skin tone for a fresh, flawless look. My hunt for a perfect eye cream appears to be never ending however, one little bottle may halt my search with this eye cool gel, which is a clear liquid that instantly soothes the skin and is even better when stored in the fridge before use. So watch this space. This 3-in-1 micro scrub is packed with 3% glycolic acid and salicylic acids to refine, brighten + renew. Glycolic Fix Facial scrub works deep into pores to cleanse, polish + reduce blemishes from the first use. With a fruity grapefruit scent, it energises + awakens the skin. I have dry, sensitive skin so I'm normally cautious with face products but this product says it's suitable for all skin types. I have to say for me, it's pretty good and doesn't irritate my skins whatsoever. My skin feels cleaner, smoother and super fresh. This is one facial scrub that I will always have in the bathroom. Now this not a brand that I have ever come across before, which is why I adore these beauty boxes so much. 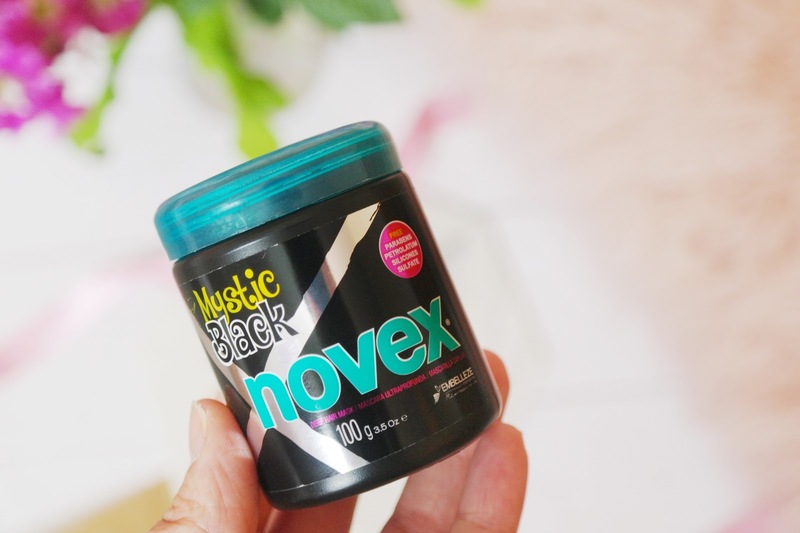 When it comes to hair care I am a little lazy, I will change shampoos and conditioners every now and again, but never give my hair the treatment it deserves. So I am very excited to be able to try this hair mask. We all need to indulge in some T.L.C when it comes to our hair too ensure that our hair feels hydrated, nourishds, free of frizz and split ends. 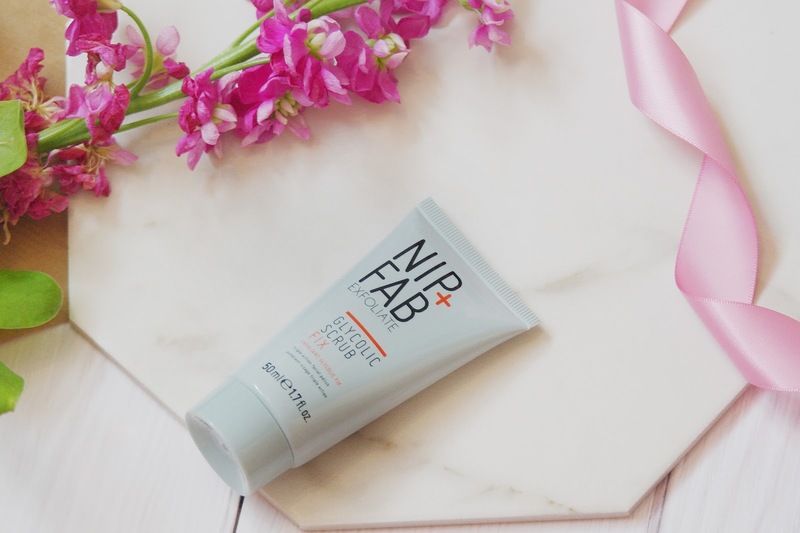 This mask is enriched with baobab oil and it's free from any nasties, making it an even better choice. Now this is a French classic beauty brand, founded years ago by none other than Madame Jeanne Gatineau. So I was more than happy to see this. 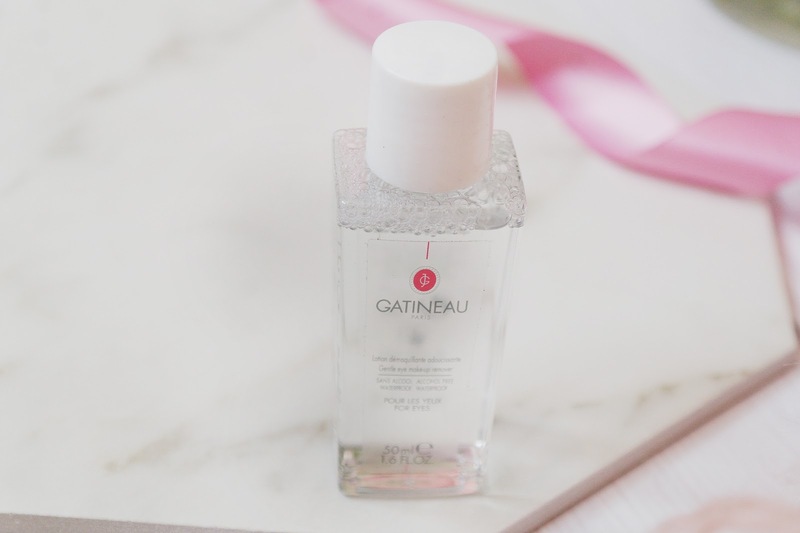 Micellar waters seem to have become quite popular in the beauty world with lots of brands bringing out their own product to take on the trend. For those who don't know. micellar waters are a type of make up remover that is a lot kinder to our skin, especially with the eye area and is therefore a really effective make up remover that doesn't leave an residue on your face. Not forgetting that it will help cleanse and tone your skin too. For me I have been an avid user of Garnier Micellar Cleansing Water. However, I have finished my bottle and this make up remover came at the right time. This gentle eye makeup remover is oil-free and formulated with cucumber, green tea and Aloe Vera. 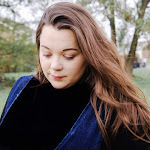 All subscribers will receive sea water hair spray from SENHOR, and seeing as it's nearly summer, this sounds like the perfect gem to embrace those natural beachy waves. You can see more of what I’m loving over on my Instagram. 16 comments on "GLOSSYBOX - June 2018: French Riviera!" It's pretty great box this month. I'm really enjoying using that eye cool gel, made such a difference already. I really like the look of this box. For what you get amazing value. Time sign myself up ! I have found so amazing products. The nip and fab glycolic stuff is AMAZING. I use it nightly and massively notice the difference when I don't. You really should! I love glossy! I'm still so tempted to hop on to the Glossybox wagon - it's been going around forever and and a day but I've never actually brought myself to subscribe, this months looks really good though!! It's a great subscription. But you can opt out whenever you want, which is what I like! Think it’s deffo time to sign myself up! Always on the look out for new products to try! A great way to make new discoveries.